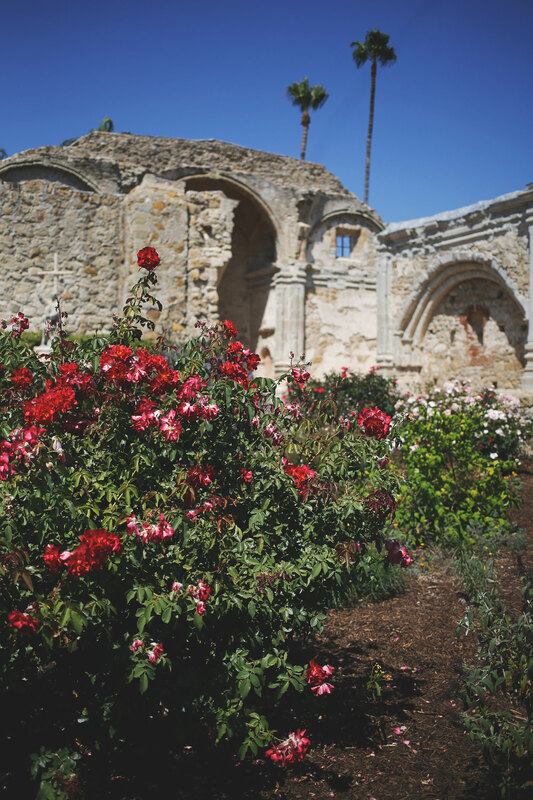 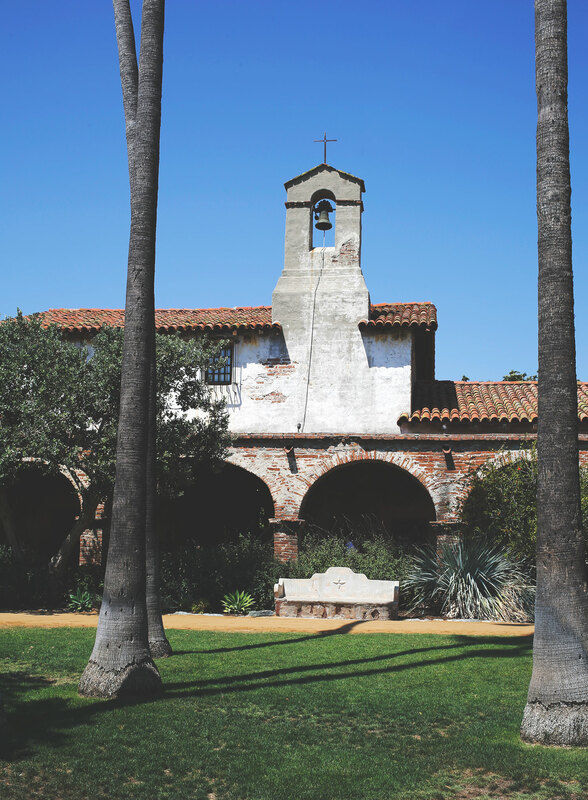 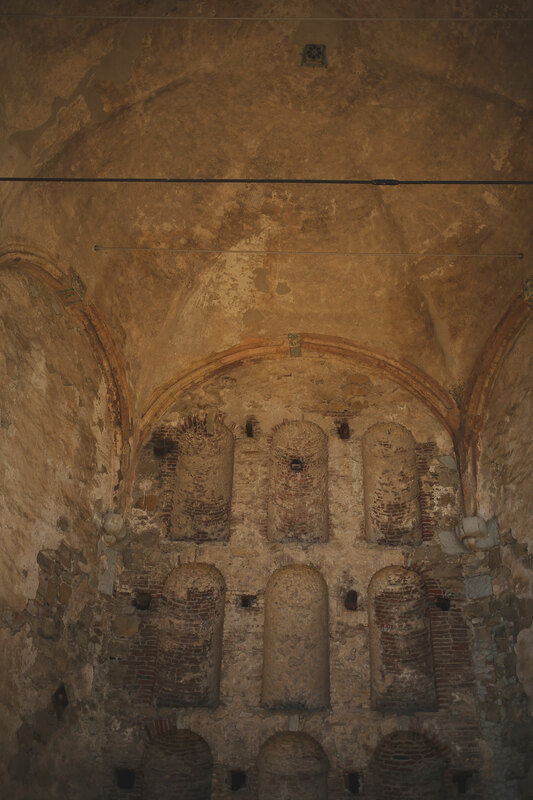 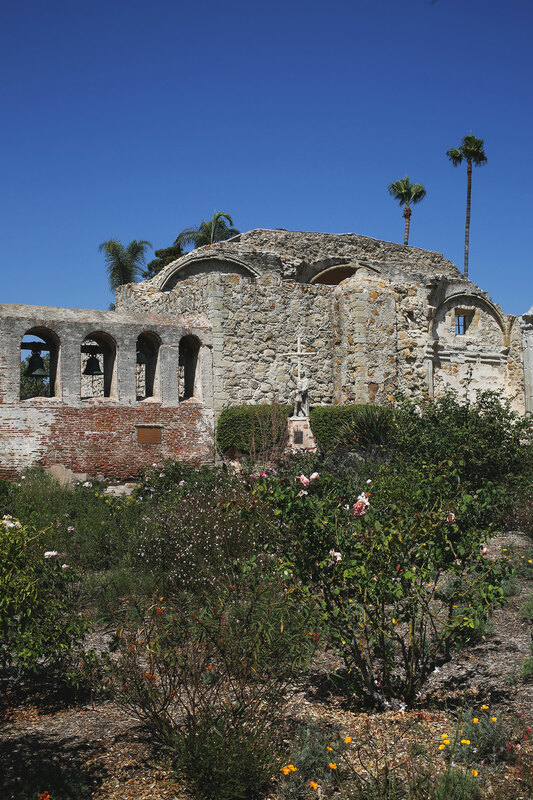 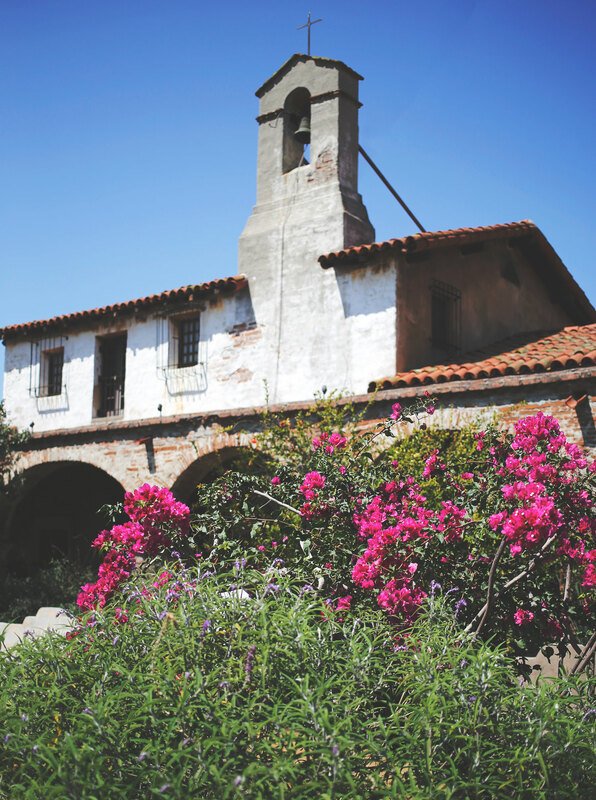 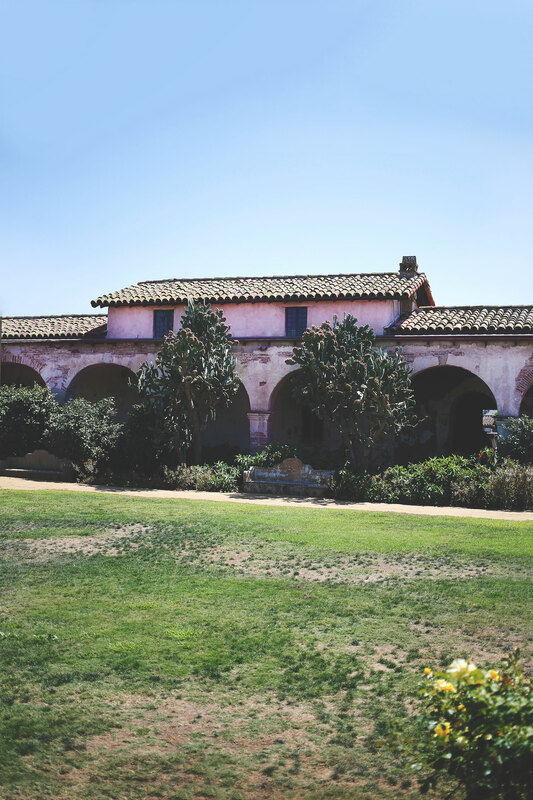 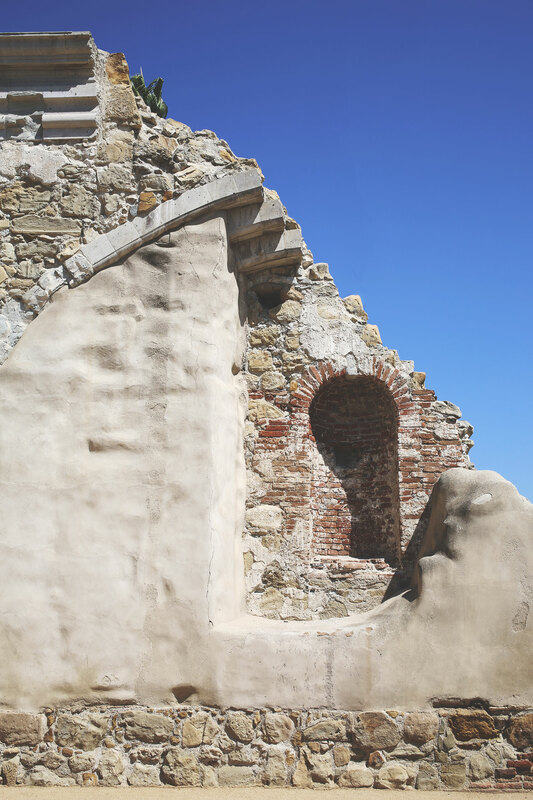 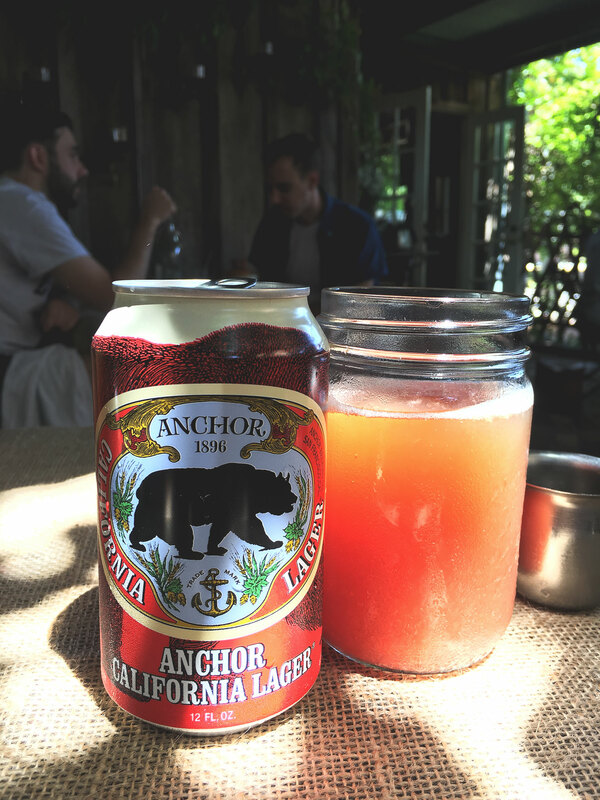 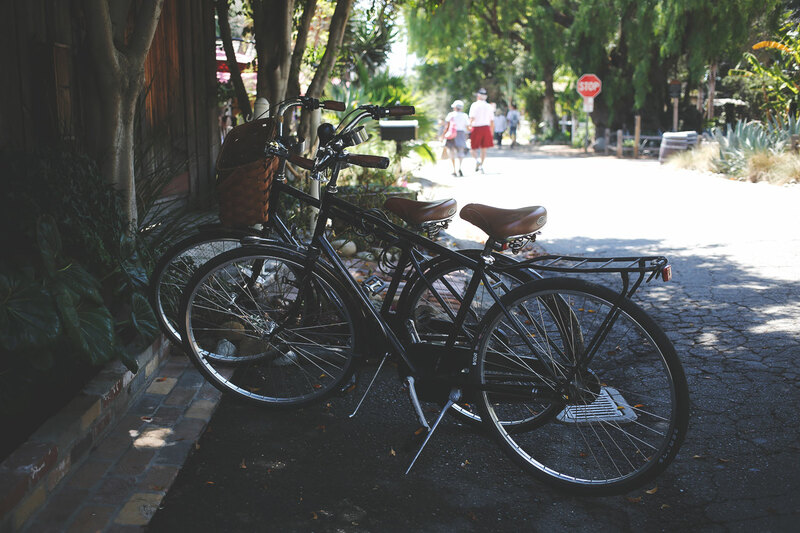 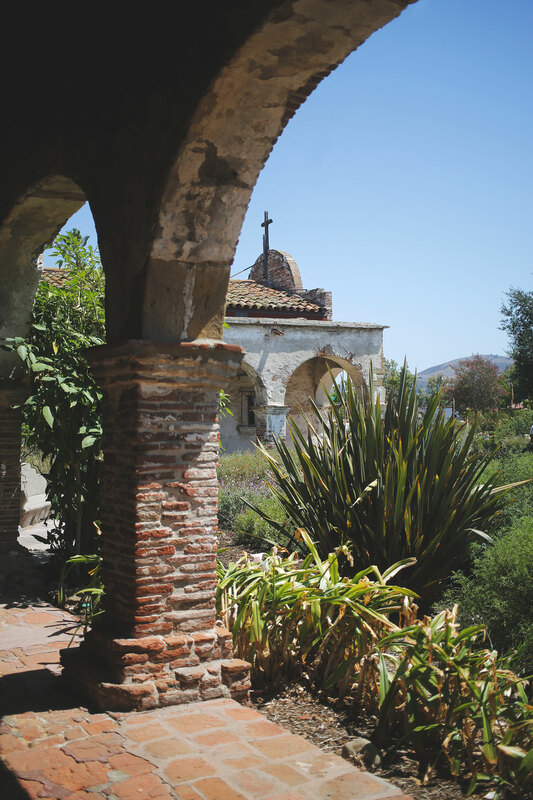 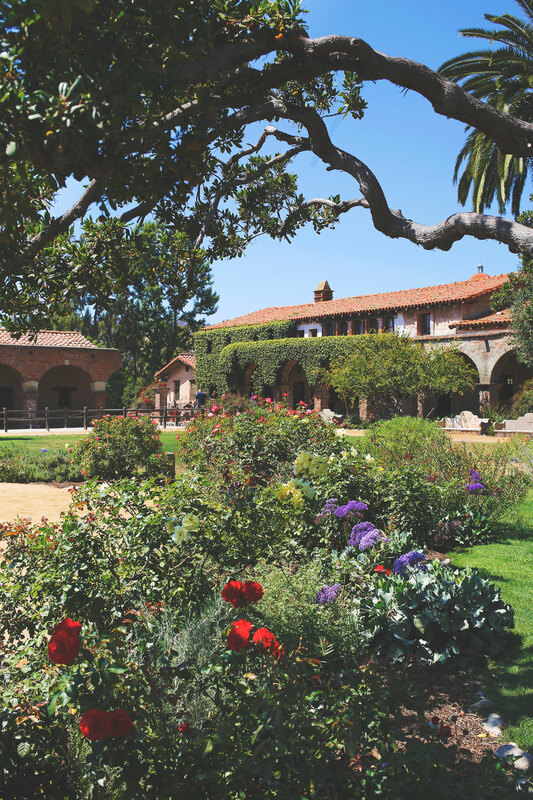 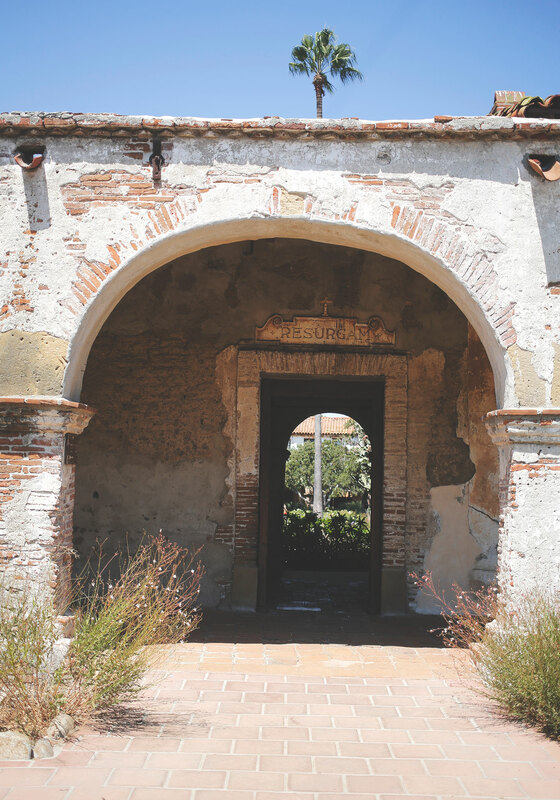 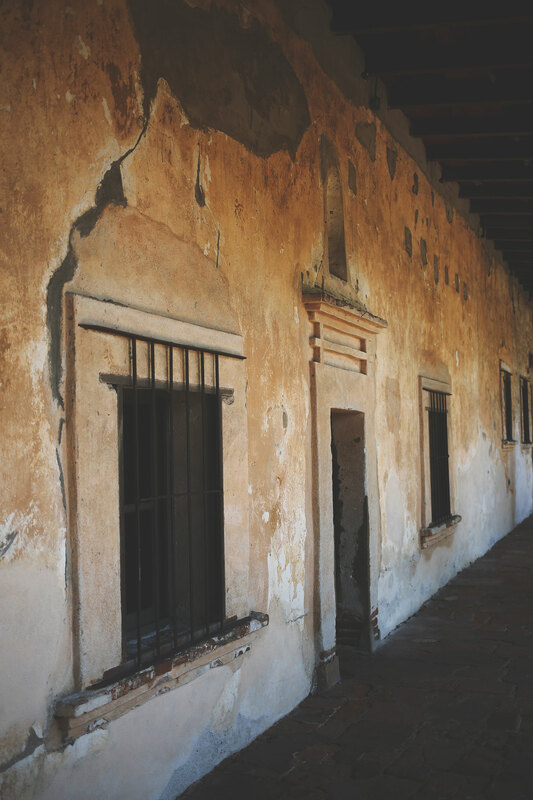 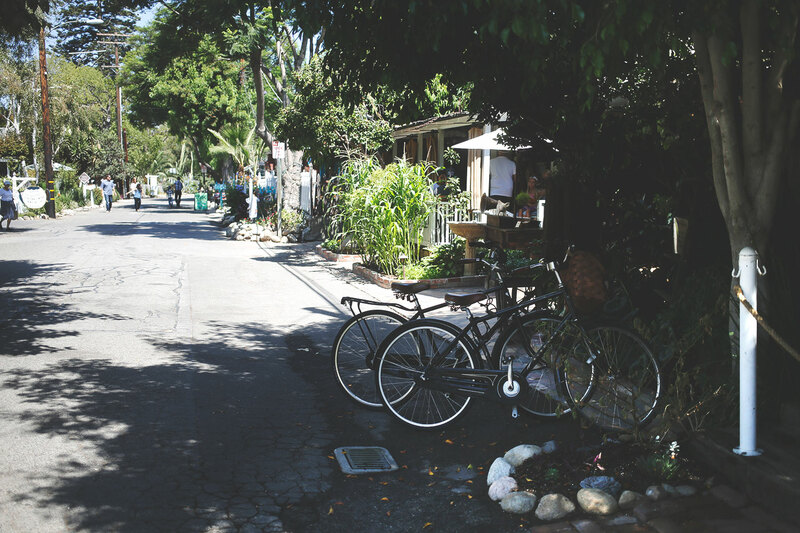 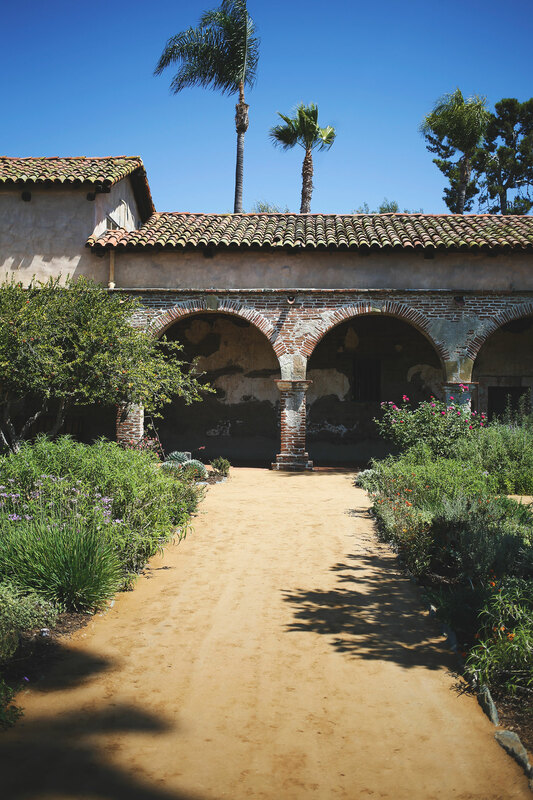 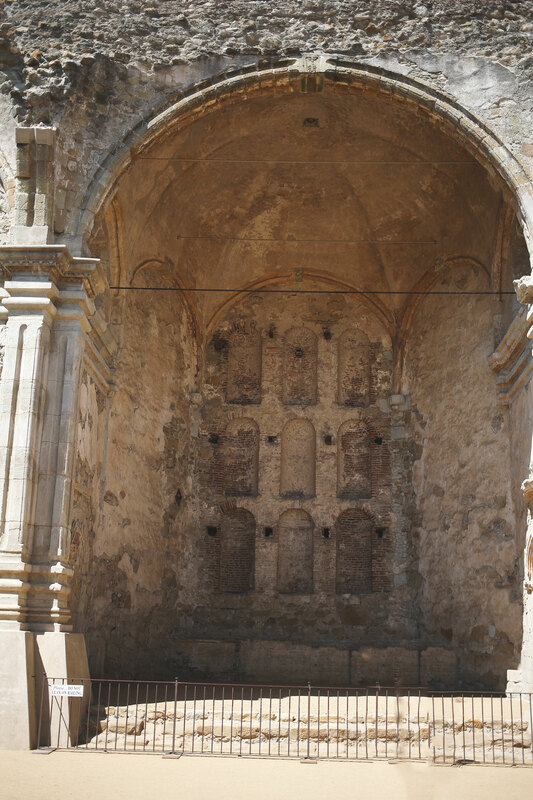 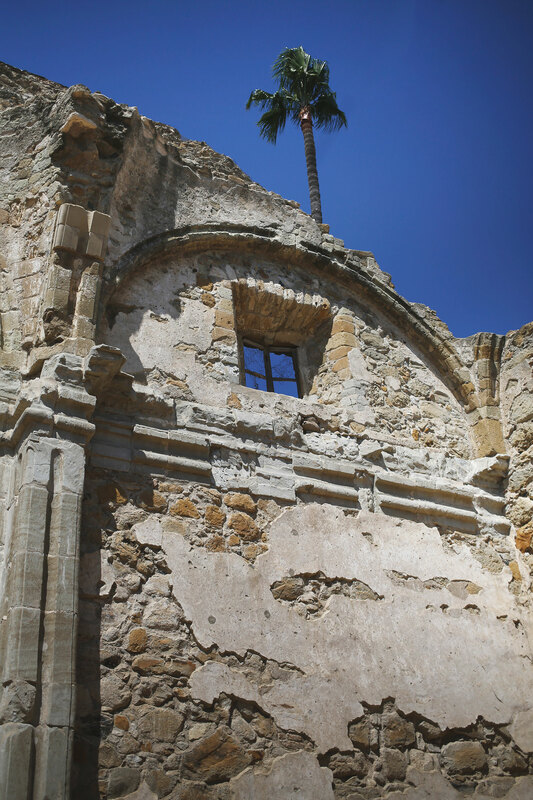 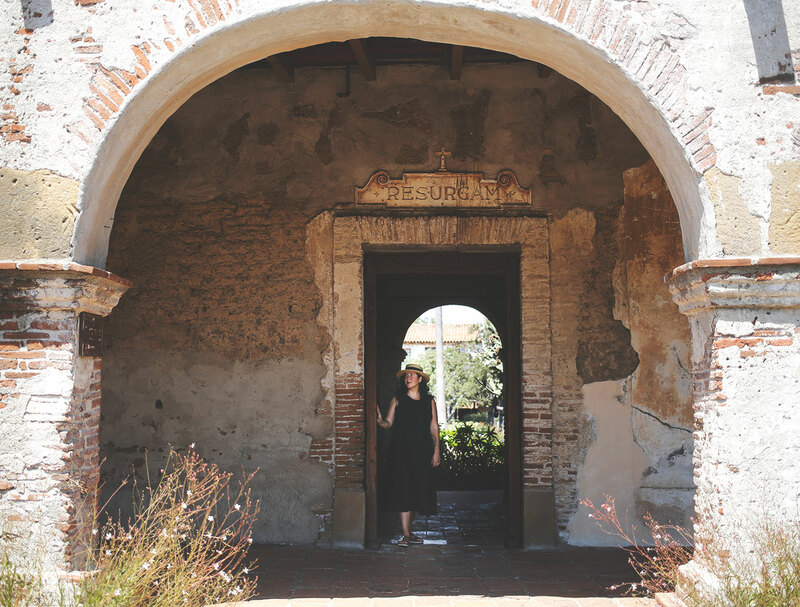 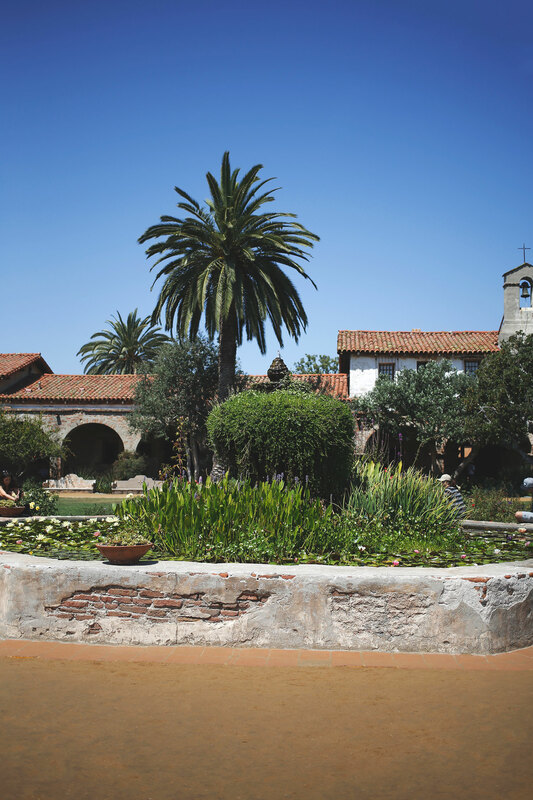 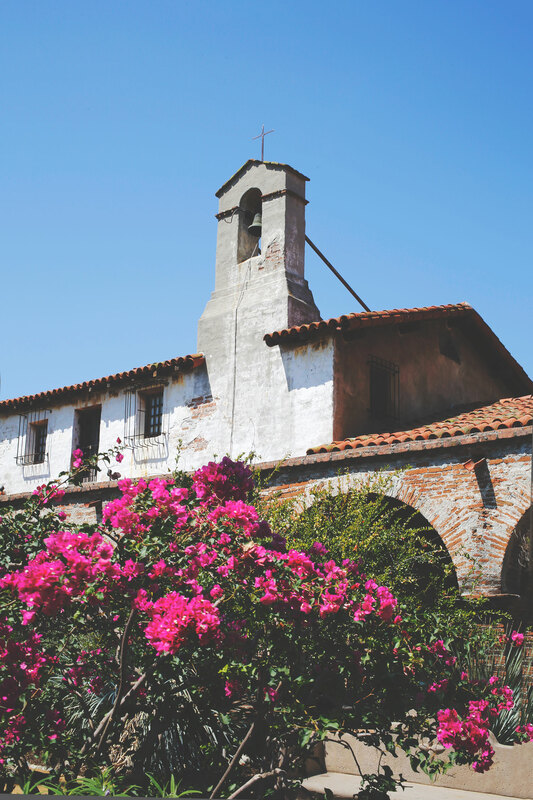 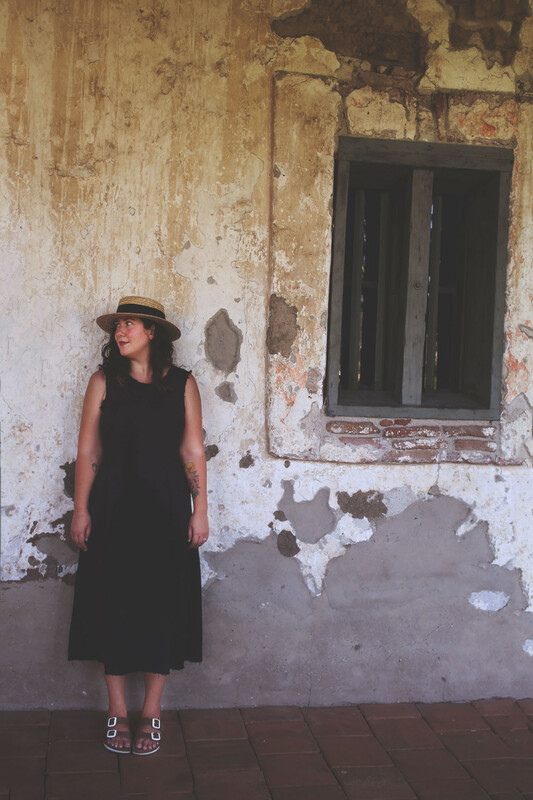 Last weekend we took a mini road trip down south to San Juan Capistrano, we hadn’t been before, and with the exception of the Mission, had no idea what to expect. 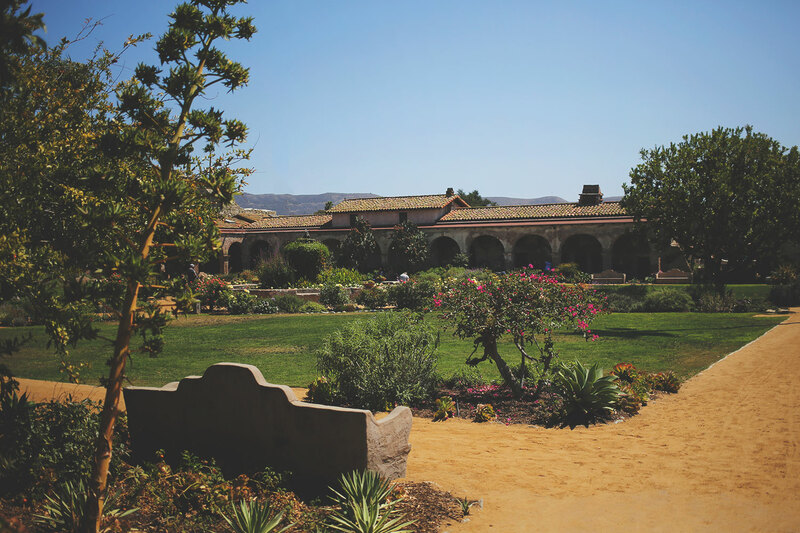 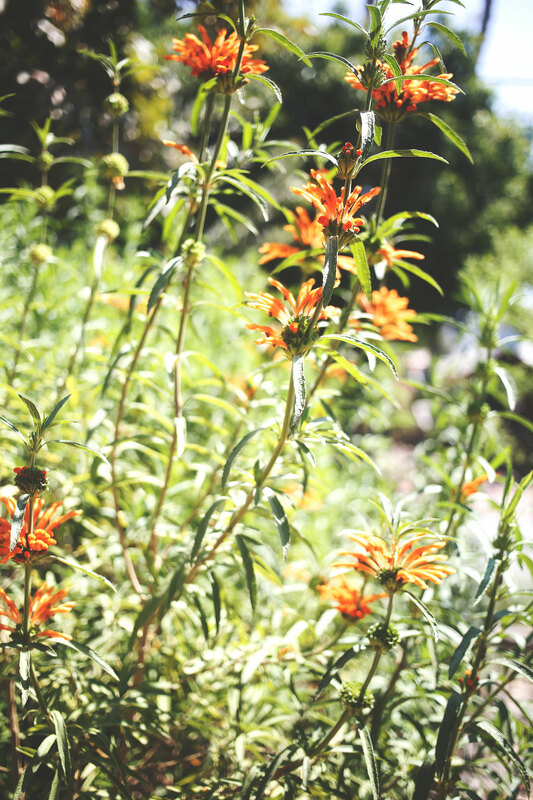 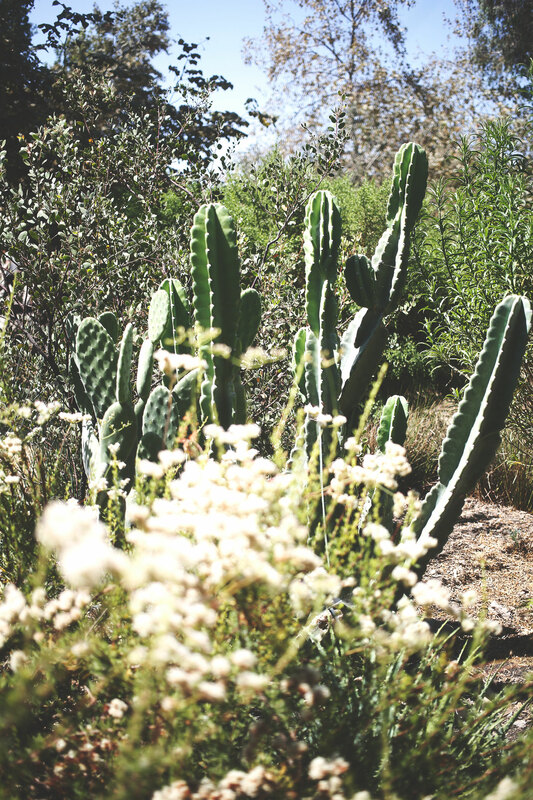 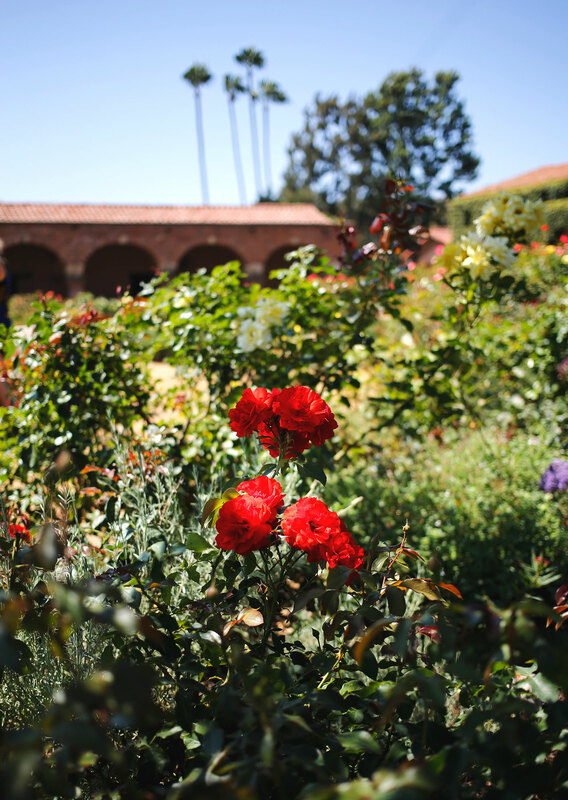 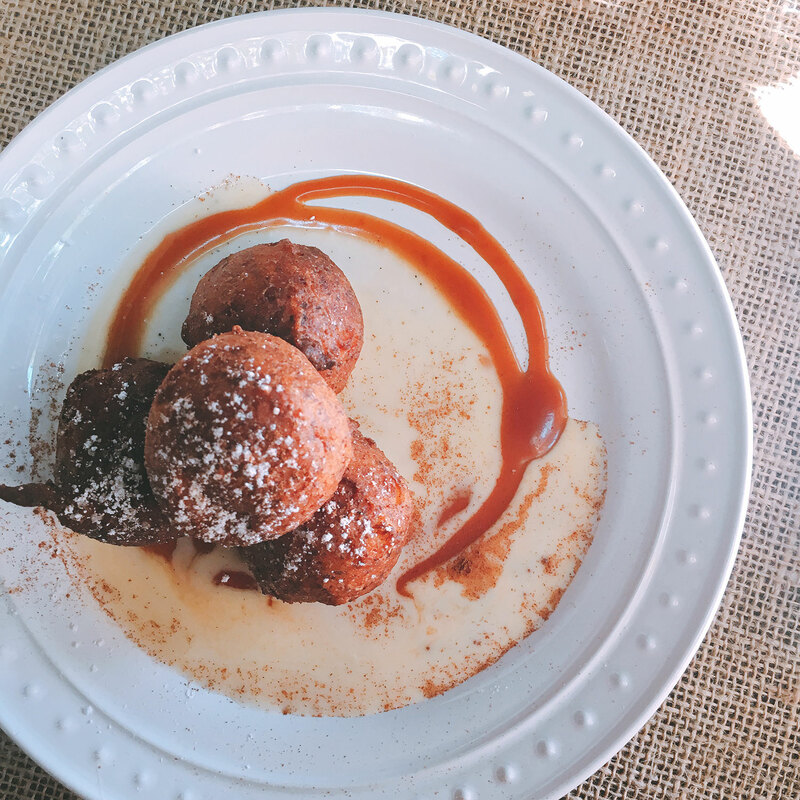 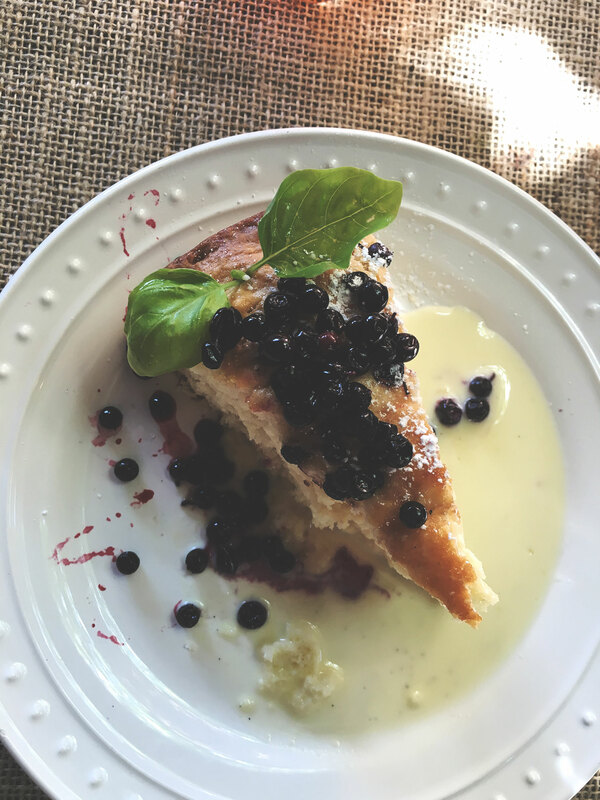 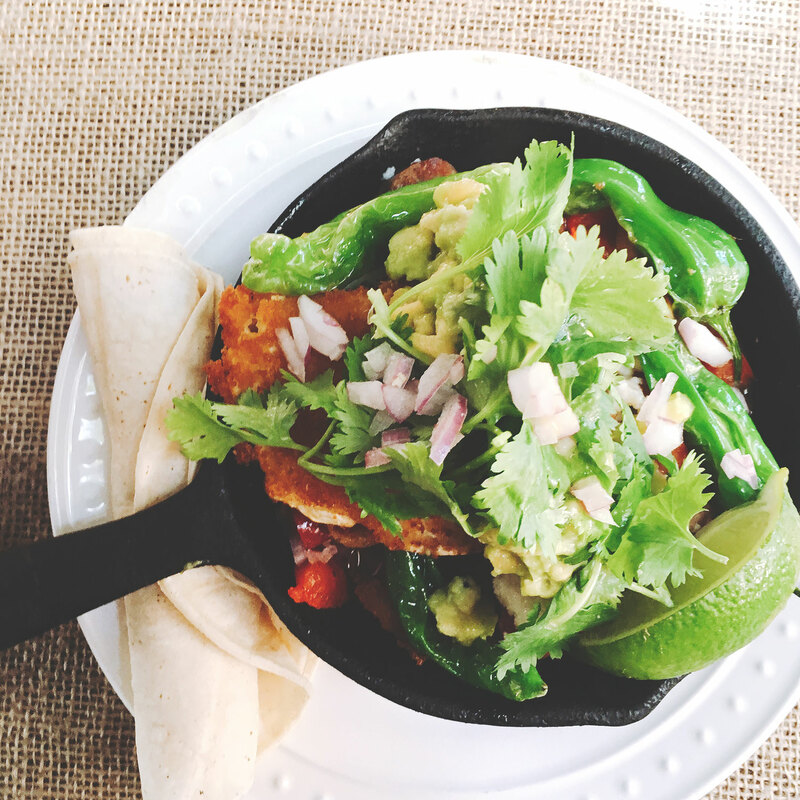 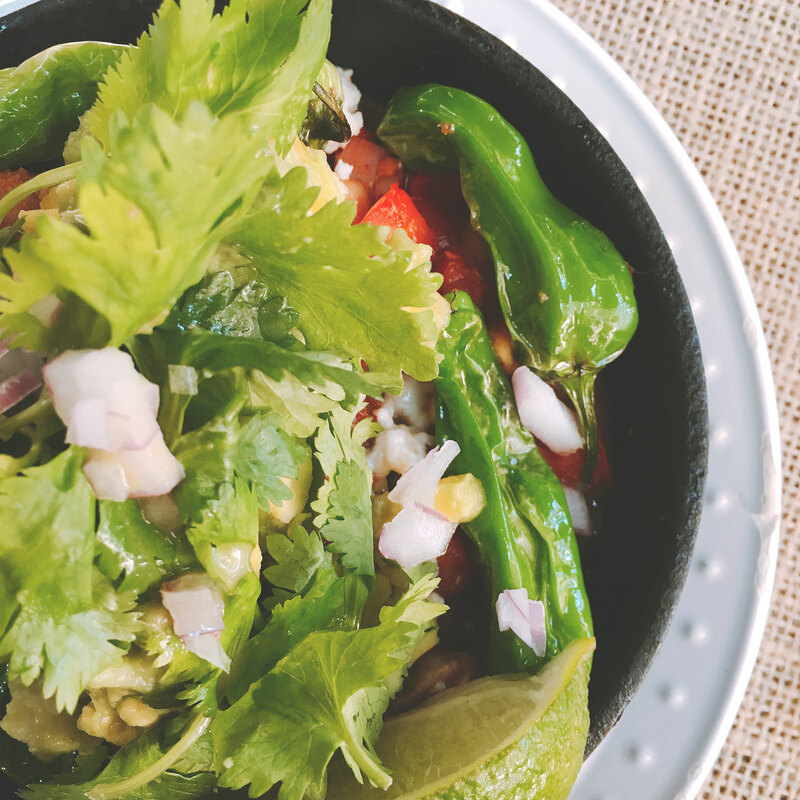 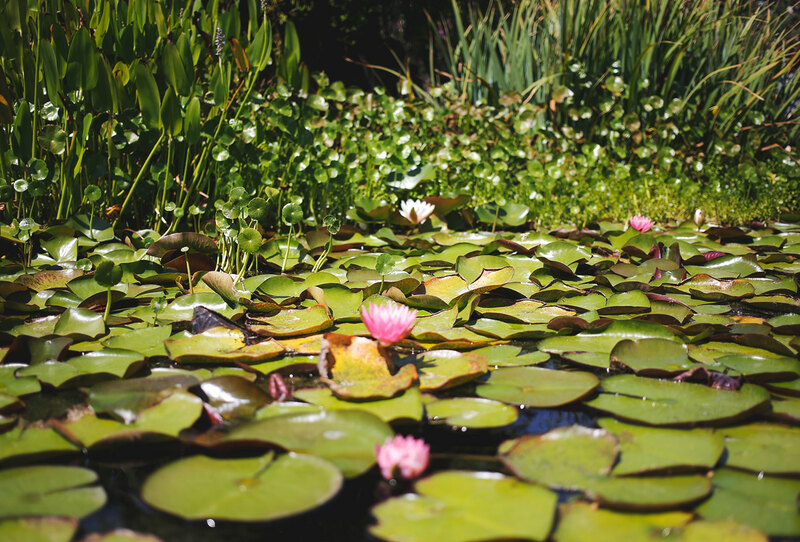 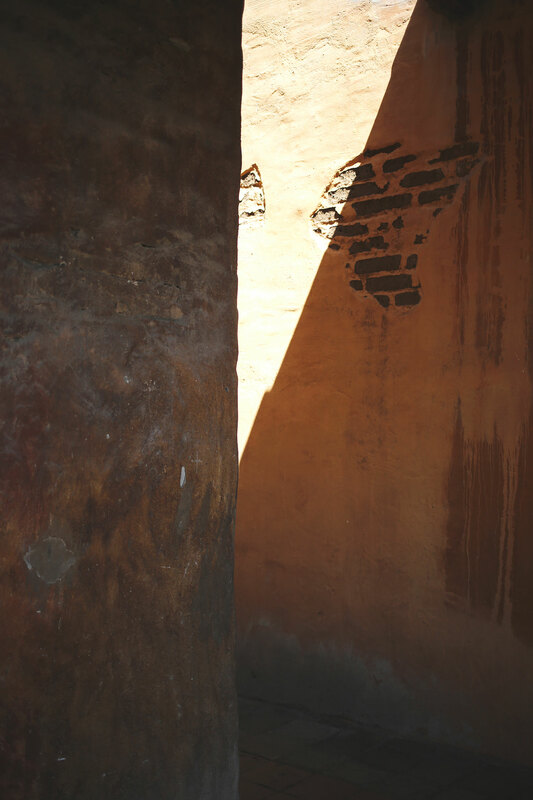 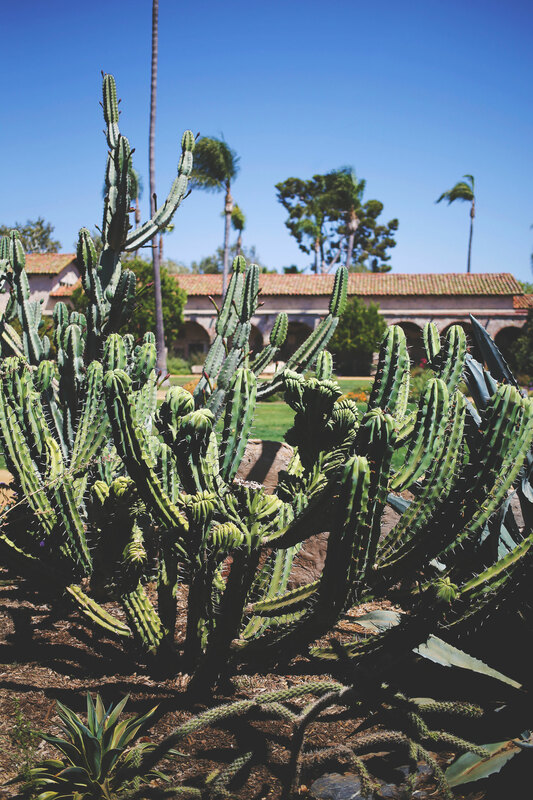 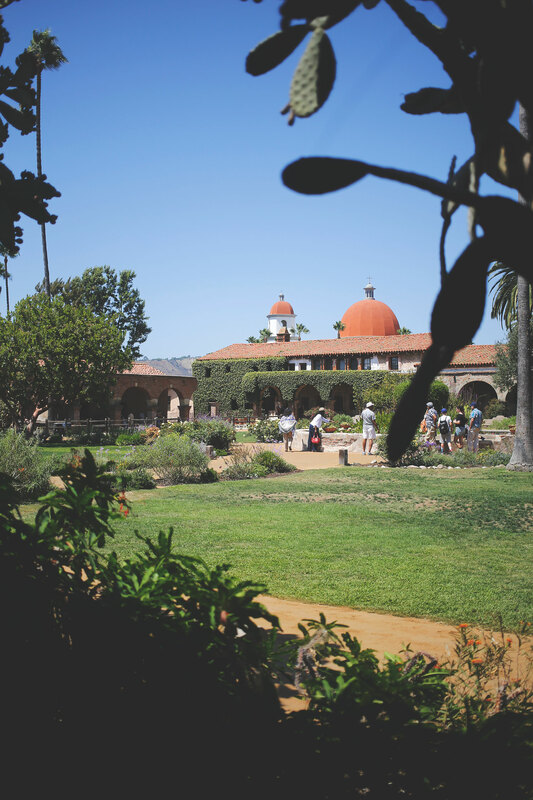 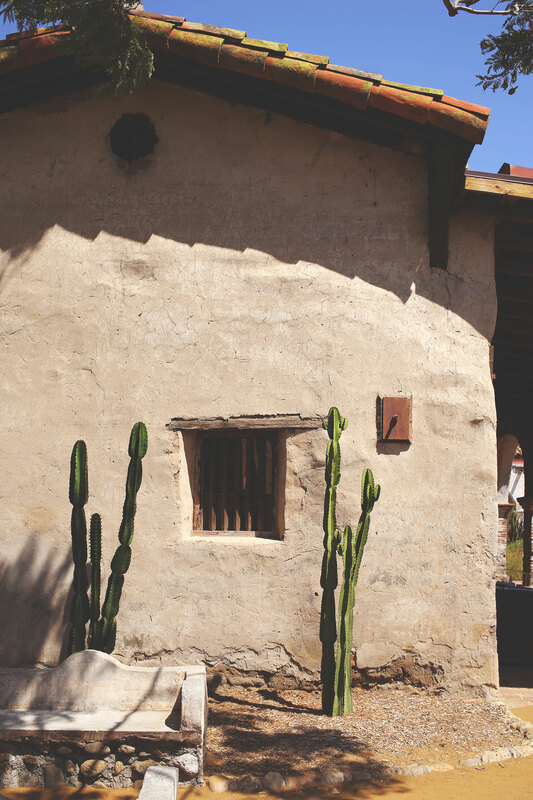 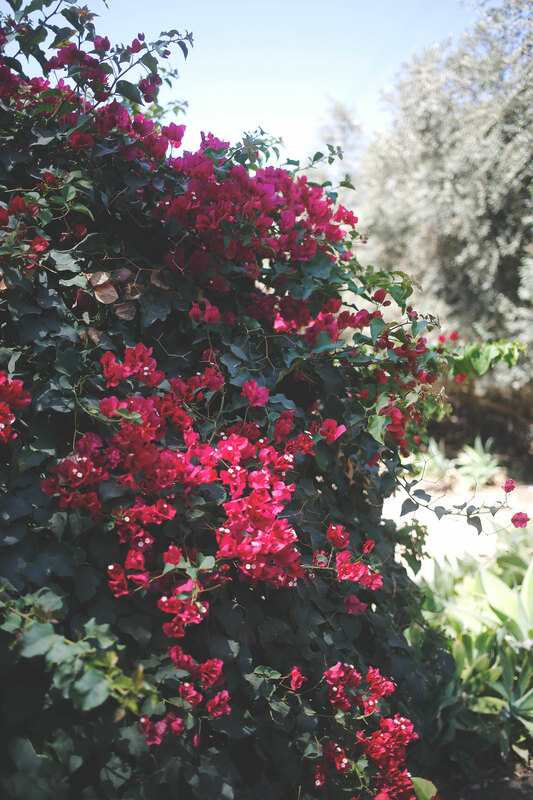 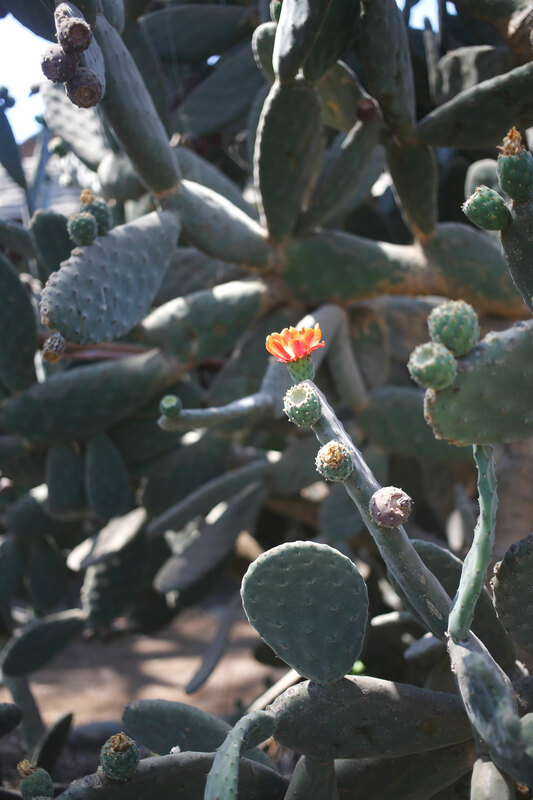 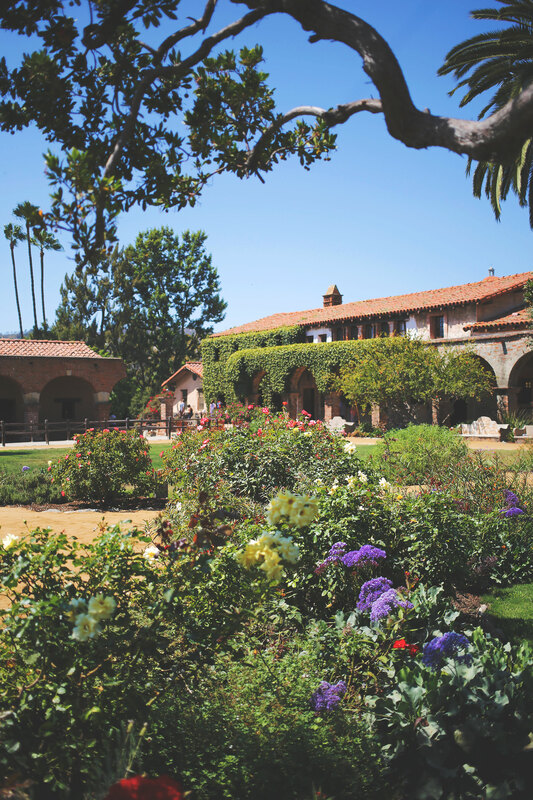 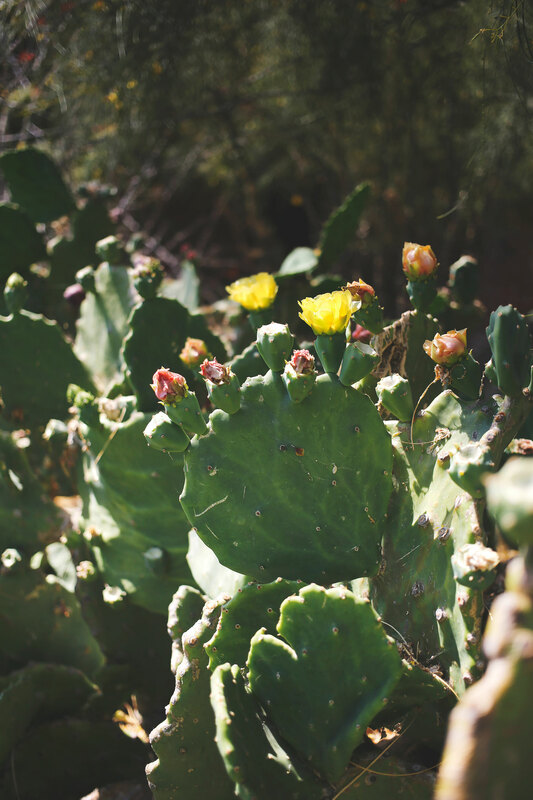 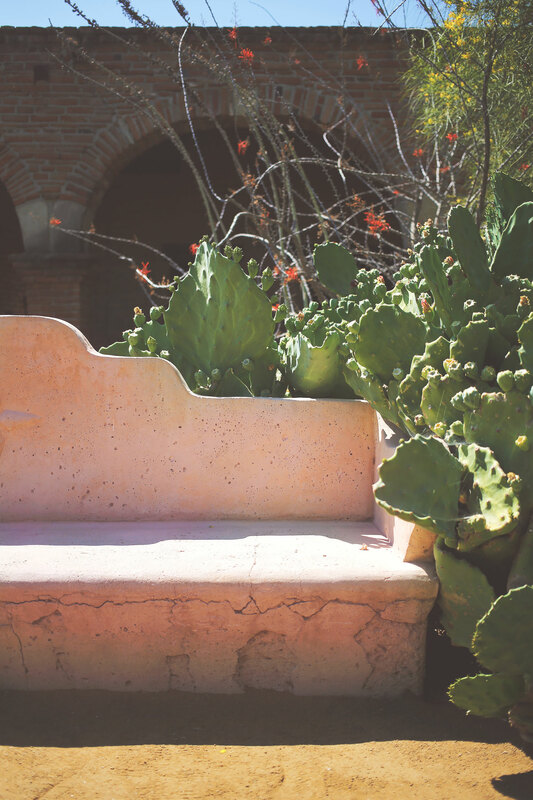 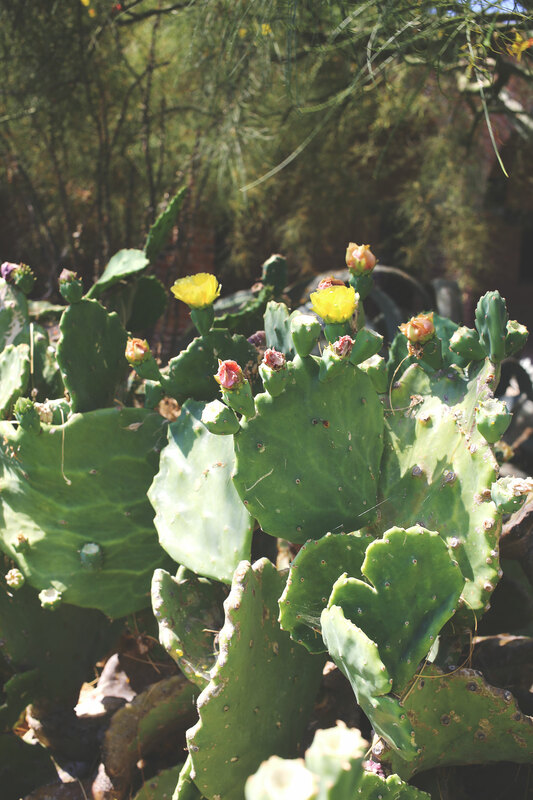 What we found was a quaint Spanish colonial town filled with flowers, cacti, butterflies, a really fantastic brunch, and off course, The Mission. 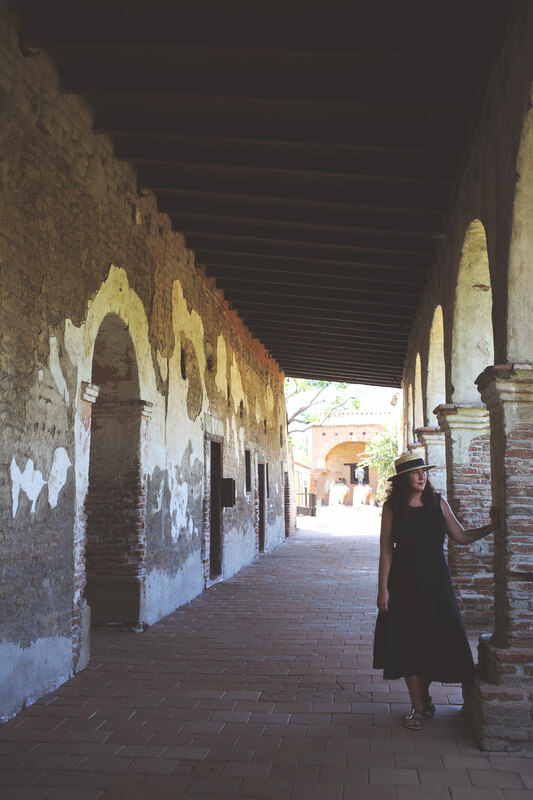 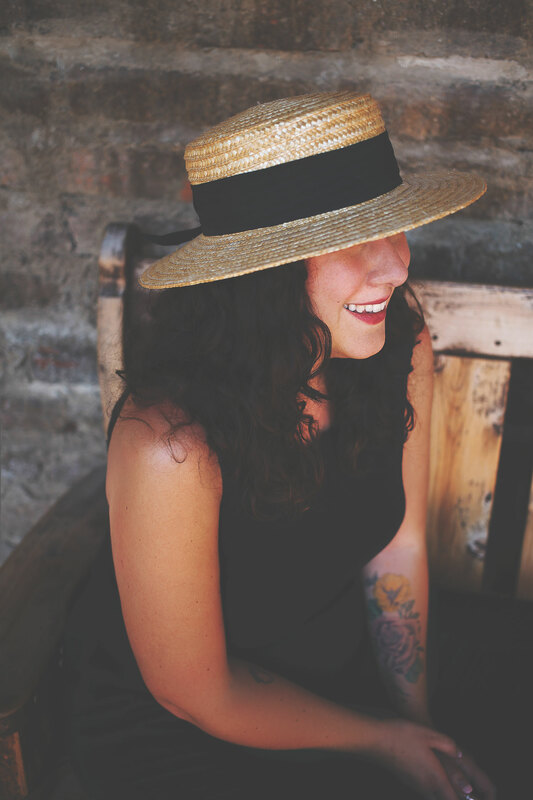 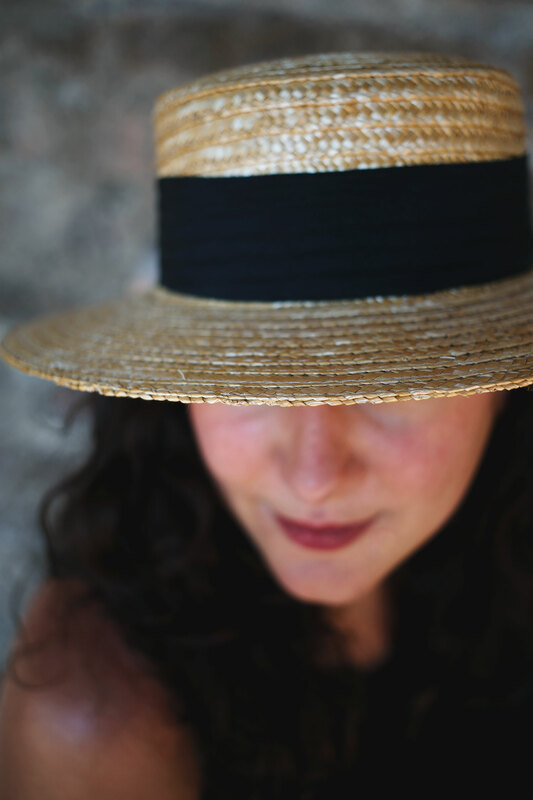 What I Wore: Hat: Vintage, Dress: Racquel Allegra, Sandals: Birkinstocks. 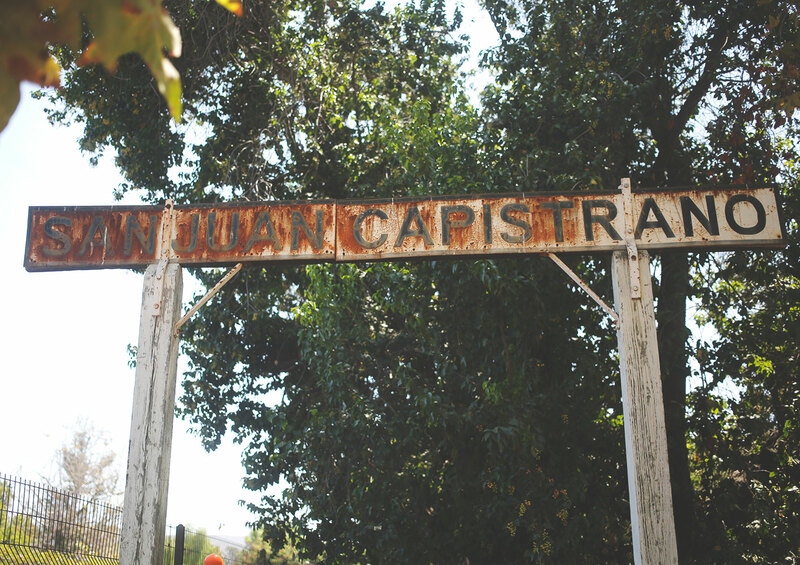 The Los Rios District is a residential and business, historic district, mostly situated along a unpaved road. 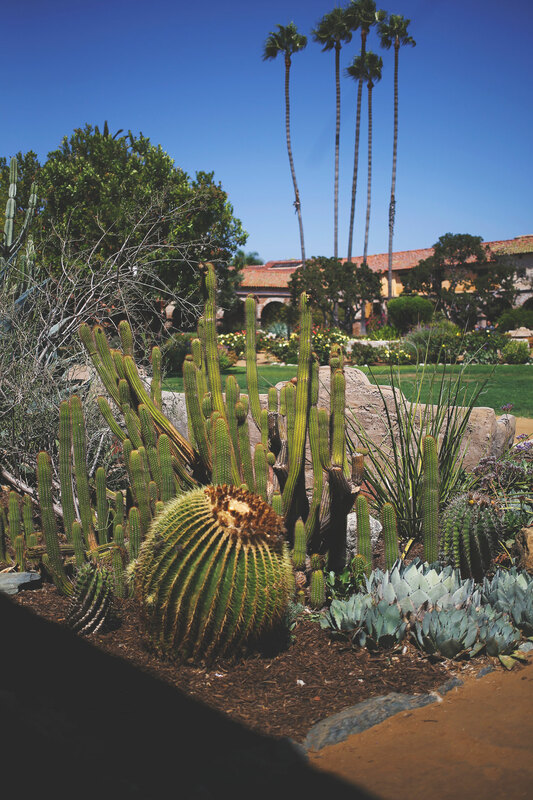 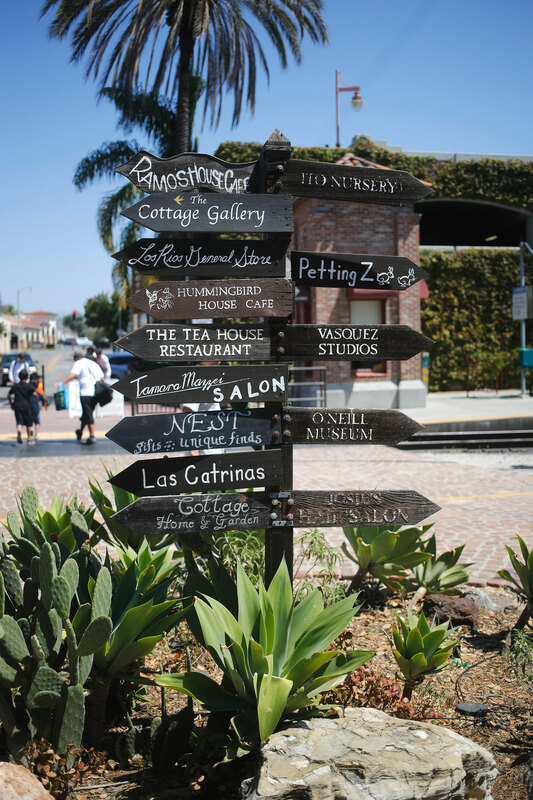 It’s home to some beautiful homes, a butterfly sanctuary, a historic adobe home, some adorable boutiques and a few restaurants. 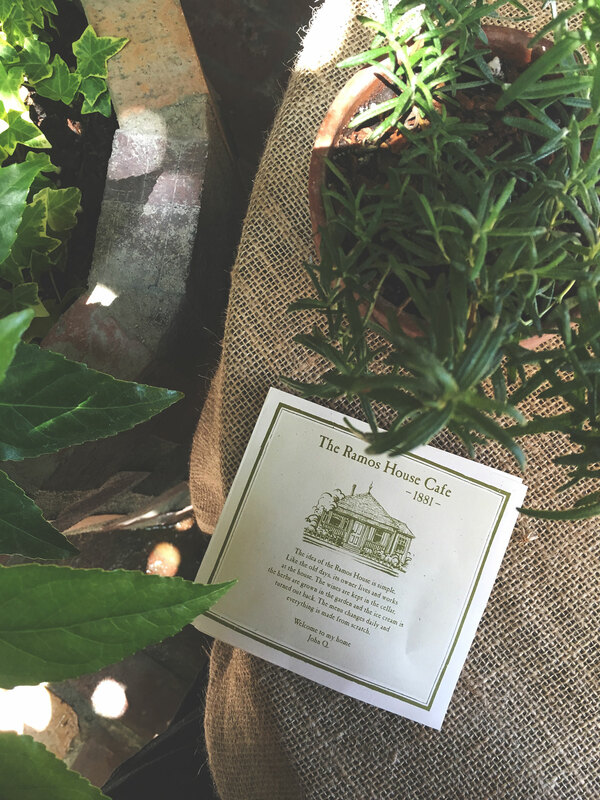 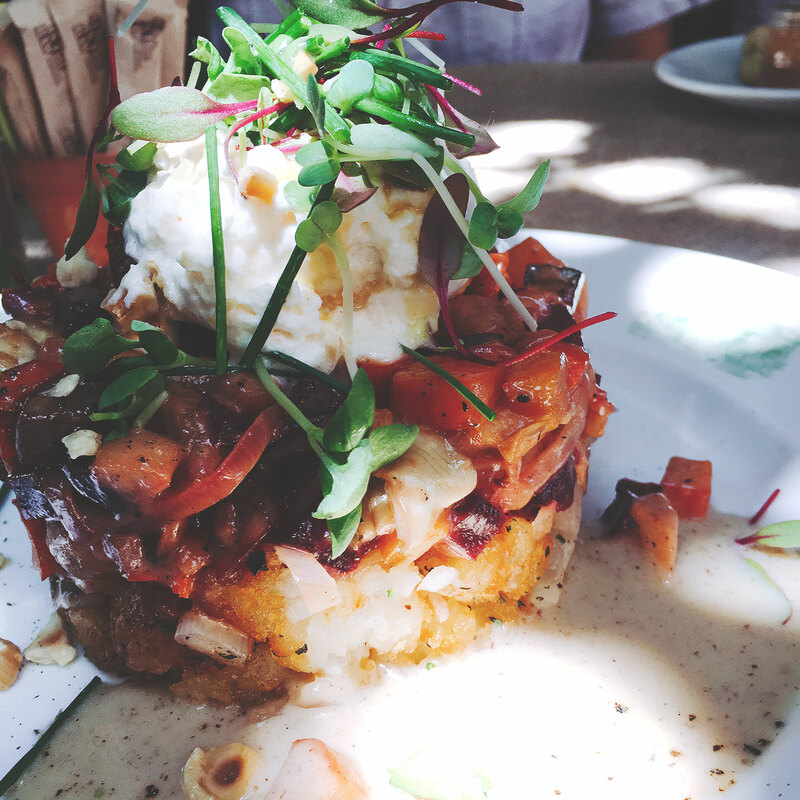 Ramos House Café is worth the trip down south alone, whilst the fixed price ($44), two course brunch might seem a little steep, it was really delicious and really worth it (Scott claimed it was just as good as Tasty n Sons – which is a big deal). 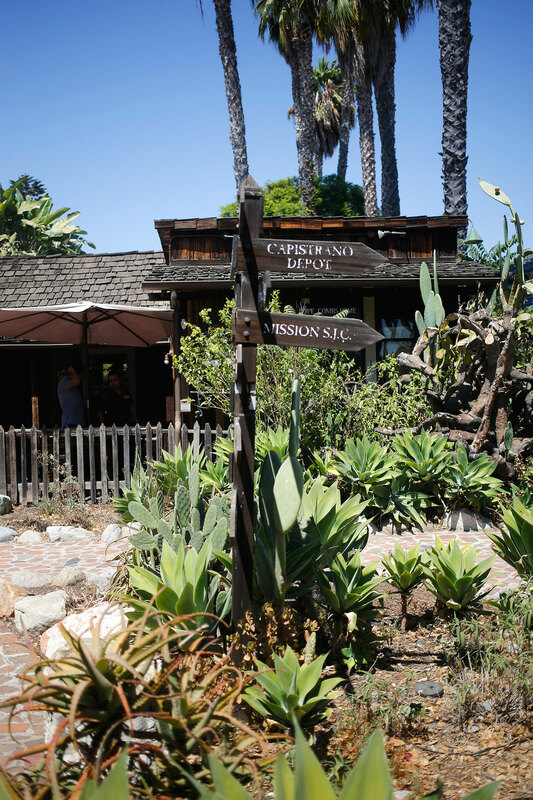 They don’t take reservations, but we arrived around 11.30am and only waited 20 minutes. 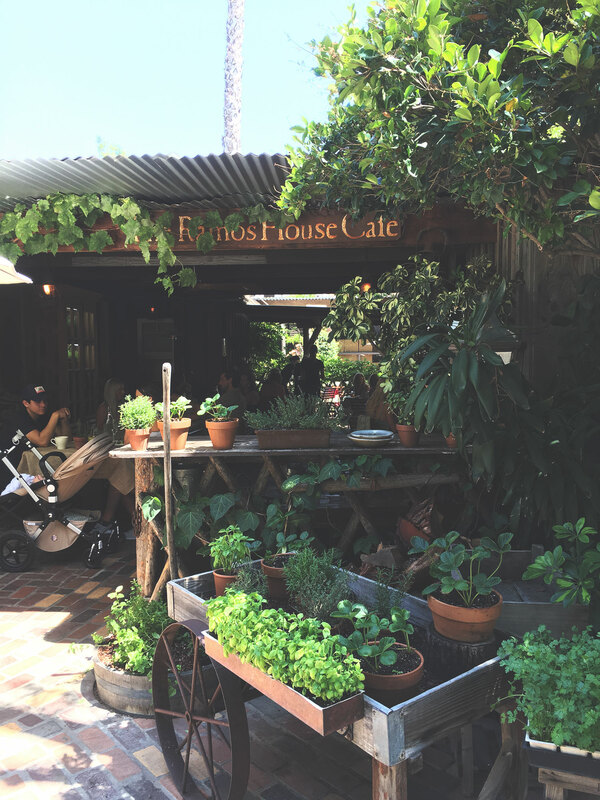 Pictured from top to bottom: Ramos House Café exterior, Apple & Cinnamon Beignets, Menu and Tablescape, Beermosa (with pomegranate and orange juice), Huevos Rancheros (this was so fresh, and the poached egg was deep fried), Coffee Cake, another shot of the Huevos Rancheros, Flannel (veggie) Hash with deep fried poached egg.